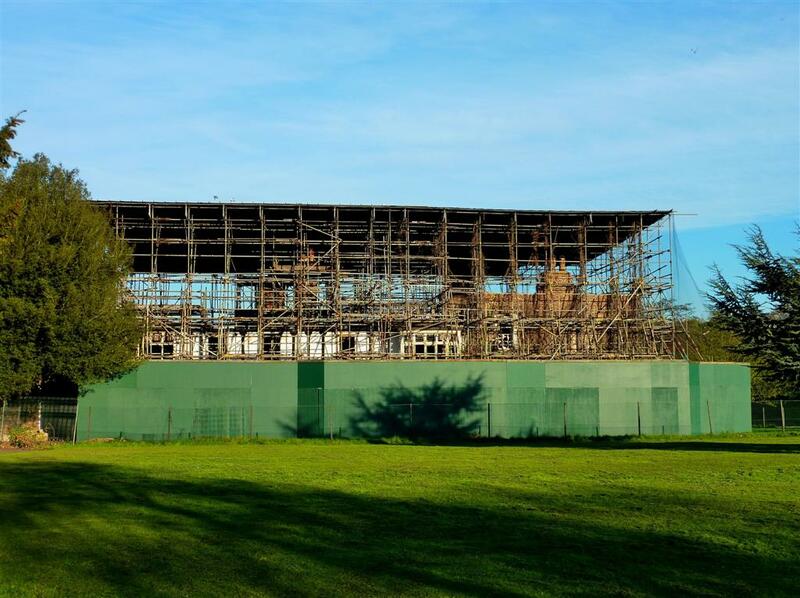 Broomfield House, the centrepiece of Broomfield Park, has been swathed in scaffolding since a series of disastrous fires in the 1980s. Efforts to rebuild it have been led by the Broomfield House Trust and Broomfield House Working Group. In 2012 they joined forces with Enfield Council to bid for Heritage Lottery Fund money to restore this historic building. For detailed information about the project to restore Broomfield House, visit www.broomfieldhouse.org. Colin Younger, chair of the Broomfield House Trust, writes that the current marketing of the house and stableyard to developers as a 'restoration and development opportunity' is the last hope for Broomfield House. This Saturday sees the launch of the long awaited exhibition about Broomfield House and the surrounding park, organised jointly by Enfield Museum and the Broomfield House Trust. The exhibition runs until 6th January 2019 at the Dugdale Centre. Broomfield House and Park: Your memories wanted! You could help revive a goddess! Remains of Broomfield House murals "in good condition"